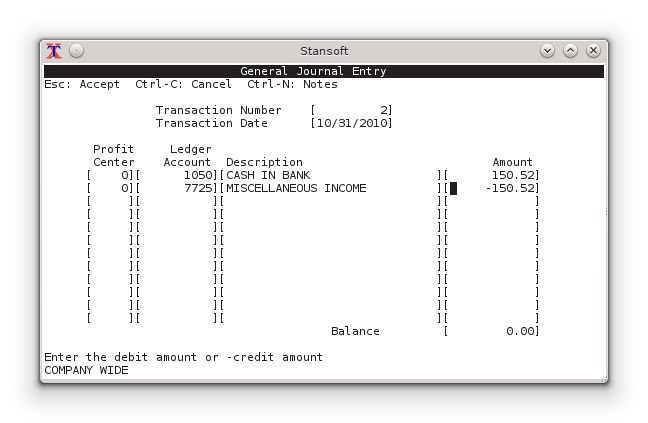 This standard means that there must be at least two account entries, a debit and credit, for every transaction. The basic accounting equation of Assets = Liabilities + Owner's Equity is used to keep the ledger in balance. U.S. & UK PAYE RTI: The payroll module has gained recognition from HM Revenue and Customs (HMRC) for real time submissions. There is no limit on the number of employees. 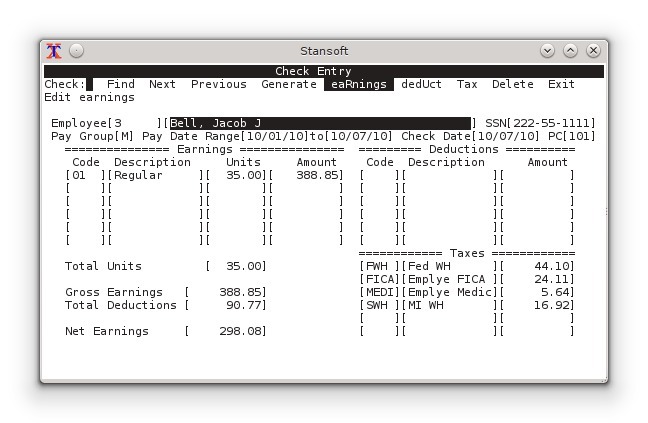 The software will produce payslips and send a Full Payment Submission (FPS) to HMRC each time you pay your employees. You must be registered with HMRC as an employer and have a login for PAYE before payroll information can be submitted to HMRC. Interfaces with Gilbarco Passport Point of Sale (POS). Supports UPC-A, UPC-E, EAN/UCC-13 barcode scanning. No user interaction is needed at the remote C-Store when sending the price book. 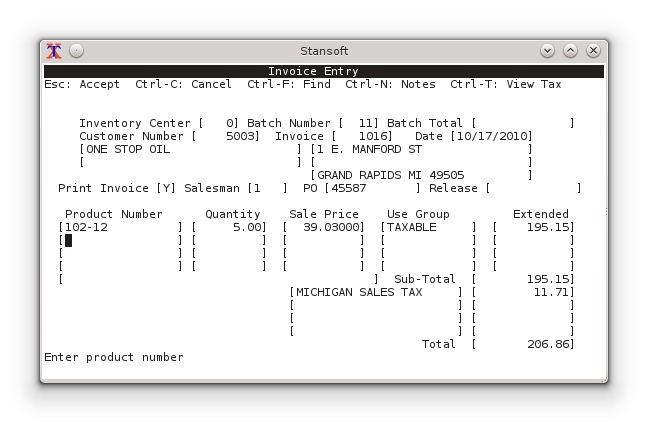 Importing sales data from the store is also automated.